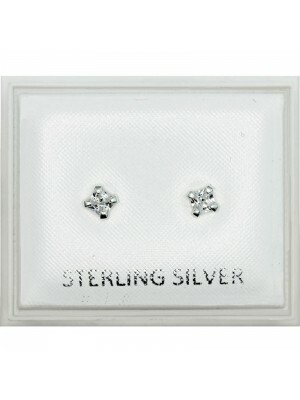 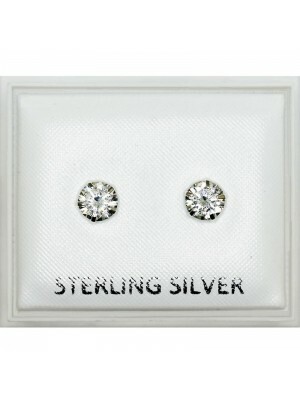 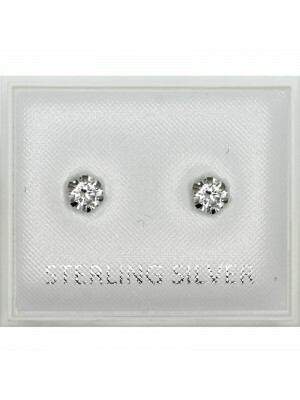 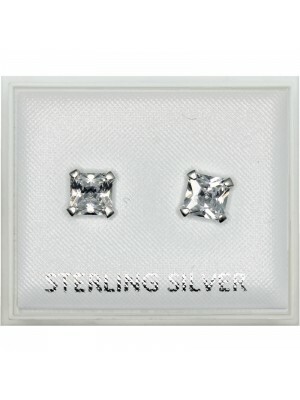 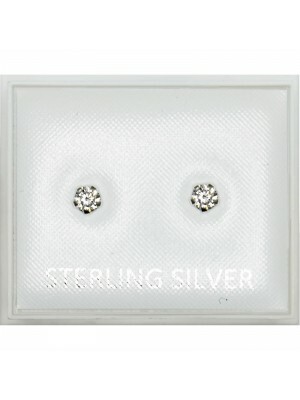 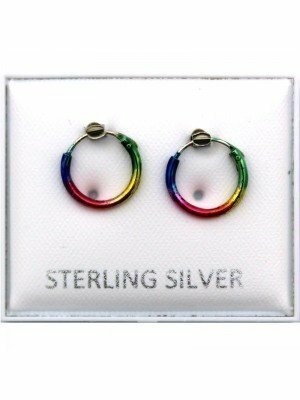 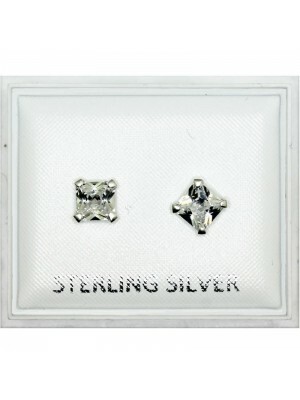 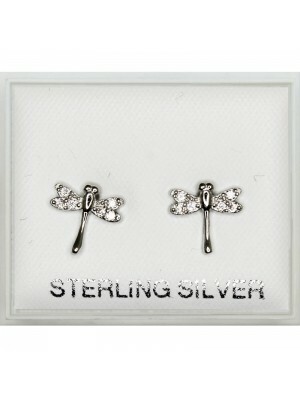 Here at Eapollo Wholesale we offer a variety of Sterling Silver Studs. 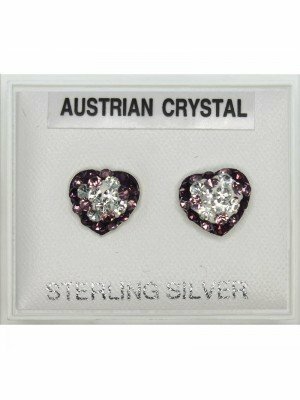 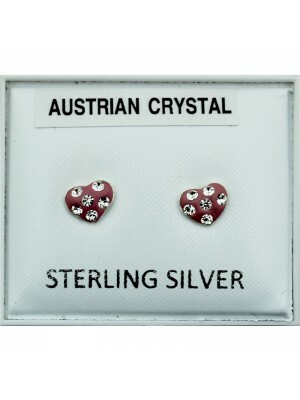 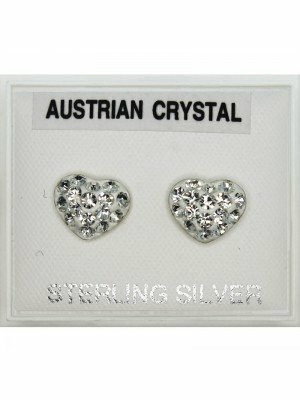 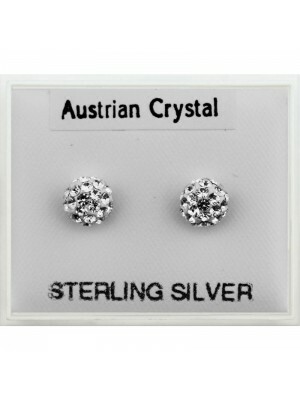 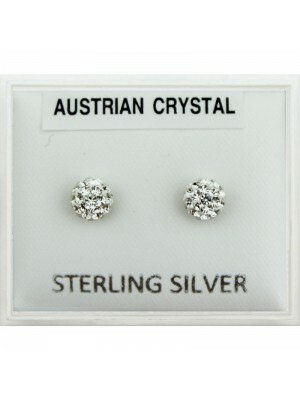 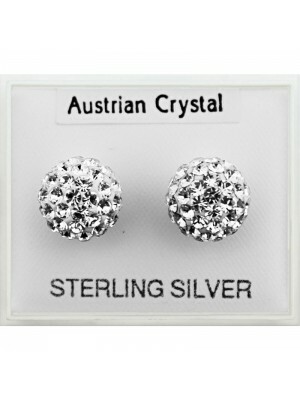 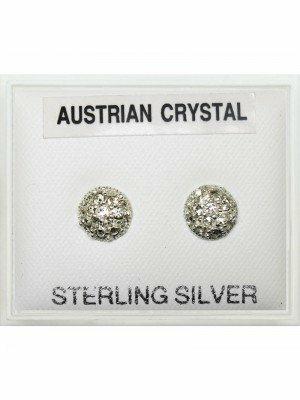 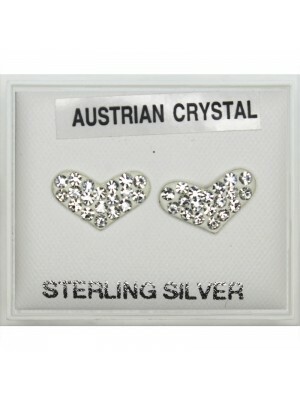 You can also find our Sterling Silver Studs with normal Crystal and Austrian Crystal. 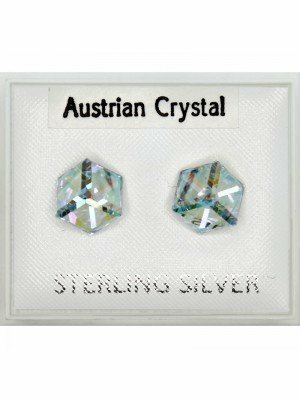 Austrian Crystal is an eye-catching crystal that has been manufactured in Austria. 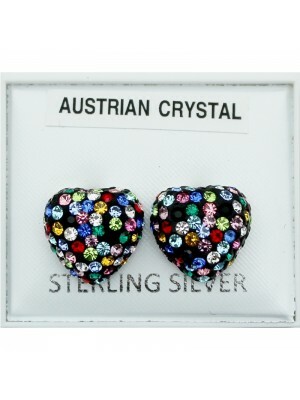 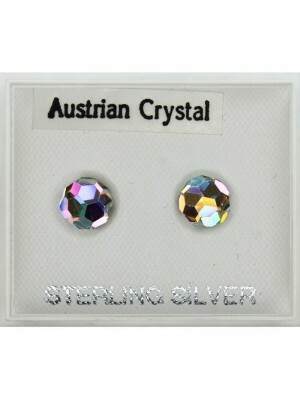 Austrian Crystal is not only affordable but is known to come is multiple shapes, colours and sizes. 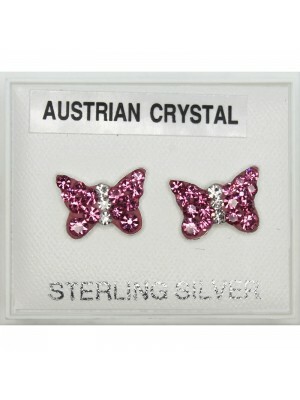 Here at Eapollo we offer a range of colours from Pink to blue to black. 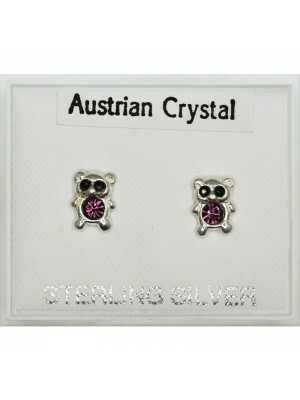 Not only that but our designs include Hearts, Flowers, Owls and Cubes. 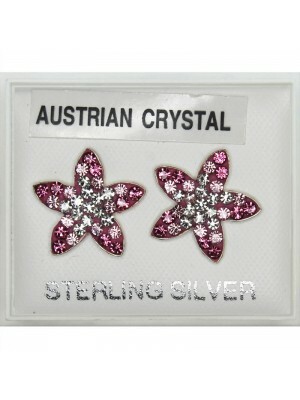 That is the same for all our Austrian Crystal and other Crystal studs. 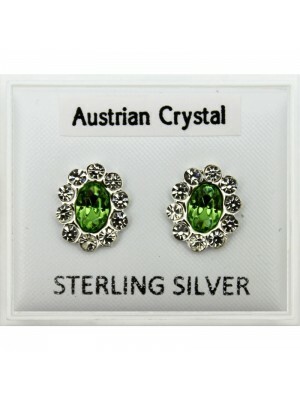 We also offer dropper earrings that are Austrian Crystal as well. 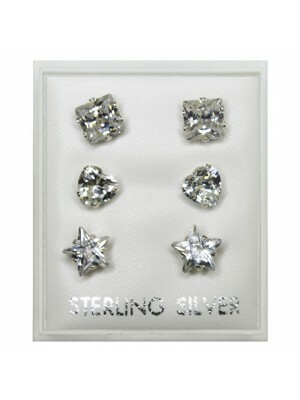 Our Silver Colour & Crystal range will make anyone look stylish.